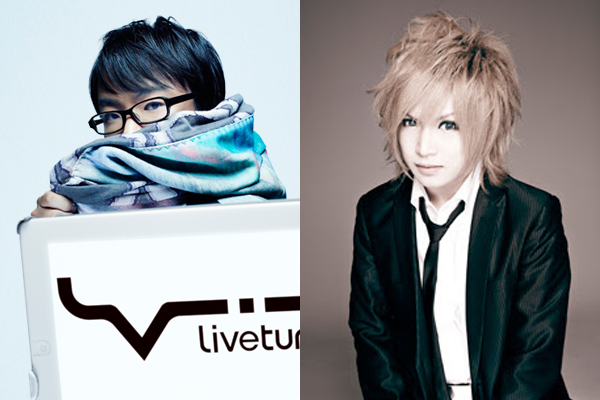 Golden Bomber‘s Shou Kiryuuin will participate in vocaloid composer livetune‘s new upcoming album called “To” (と). The album is due to release September 10th. 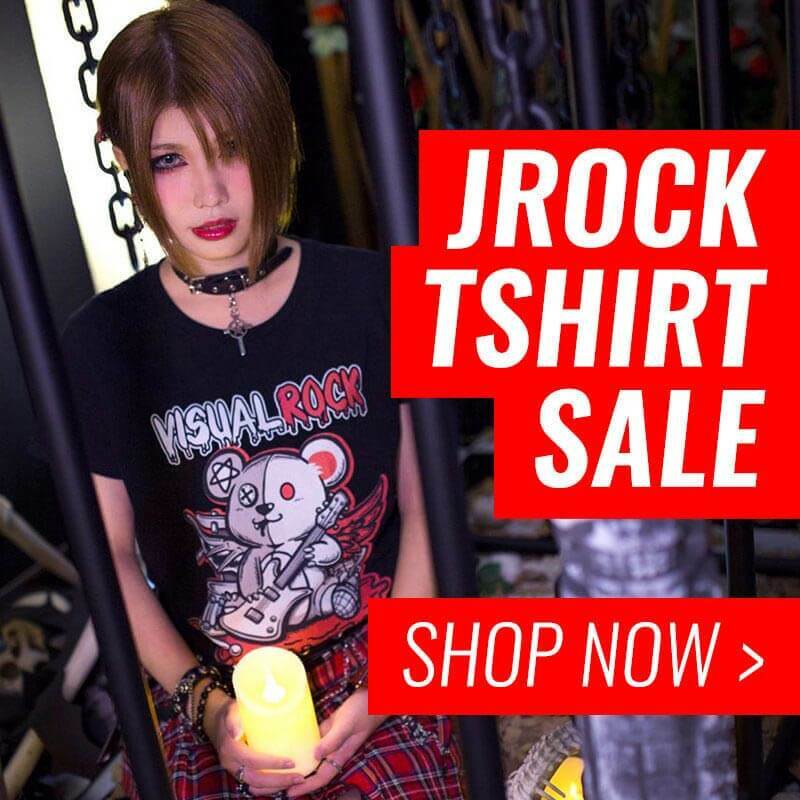 No further information has been revealed yet.